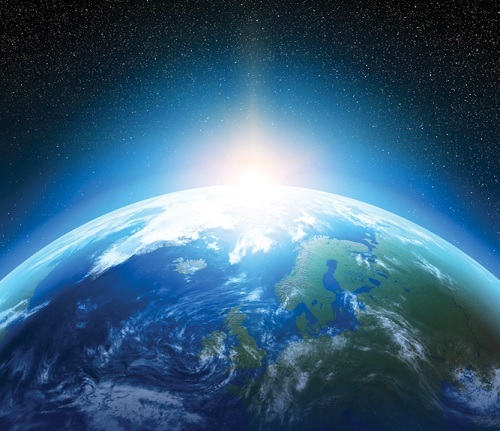 Space News reports the British government has awarded contracts totaling approximately $2 million to five groups for feasibility studies on launching out of the United Kingdom. Airbus Safran Launchers, the prime contractor for Europe’s Ariane 5 and future Ariane 6 rockets, which has said was interested in a small-satellite launcher in addition to commercializing its work on a suborbital space-tourism vehicle. Deimos Space UK associated with Firefly Space Systems of the United States, developing a vertical-launch rocket. Lockheed Martin of the United States, proposing a version of its Athena small-satellite vertical-launch vehicle. 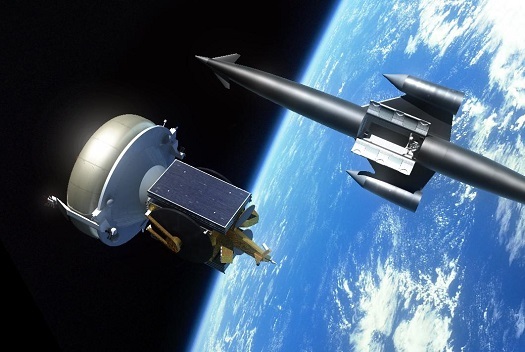 Britain’s Orbital Access associated with BAE Systems and Reaction Engines Ltd., proposing to use a modified version of Reaction Engines’ single-stage-to-orbit technology, whose development is being partially funded by the British government. Virgin Galactic, which is proposing its SpaceShipTwo suborbital vehicle, designed in the United States. ABINGTON, UK (Reaction Engines PR) — Reaction Engines Ltd., a UK based company developing a new class of aerospace engine, today announces the strengthening of its leadership team with two senior management appointments and the establishment of a US-based subsidiary to lead its engagement with potential US government and industry partners. The company has appointed Mark Wood to the newly created role of Chief Operating Officer & Engineering Director, with responsibility for operational leadership, improving the efficiency and effectiveness of the business through integration, collaboration and operational best practices. 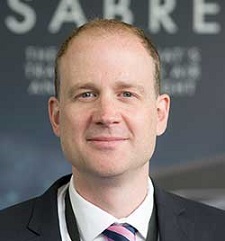 Mark Wood joins Reaction Engines from Safran Power UK, where he most recently held the position of Engineering Director, with responsibility for Safran Power Engineering in the UK and for engineering services across the whole Power division. He will report to Mark Thomas, Reaction Engines’ Chief Executive Officer. 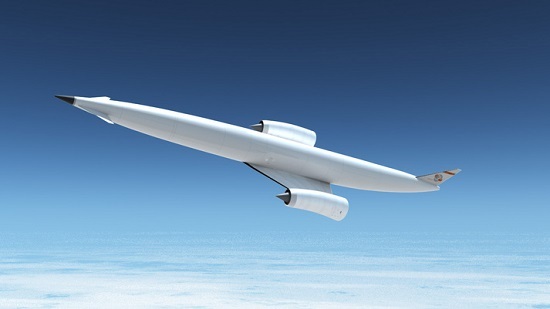 FARNBOROUGH, UK (Reaction Engines PR) — Reaction Engines Ltd., today announces the signing of a €10m European Space Agency (ESA) contract which will enable the development of a ground based demonstrator of SABRE™, a new class of aerospace engine which is highly scalable with multiple potential applications in hypersonic travel and space access. ABINGTON, England (Reaction Engines PR) — The Board of Reaction Engines Ltd is pleased to announce the appointment of Chris Allam, Engineering Director at BAE Systems, as a Director of the Company. His appointment is part of the strategic investment and working partner relationship BAE Systems has entered into with Reaction Engines and he will co-ordinate BAE Systems’ collaboration on Reaction Engines’ development of its SABRE™ engine. ABINGTON, England (Reaction Engines PR) — Reaction Engines Ltd. is pleased to announce its collaboration with the United Kingdom Defence Science and Technology Laboratory (‘Dstl’). 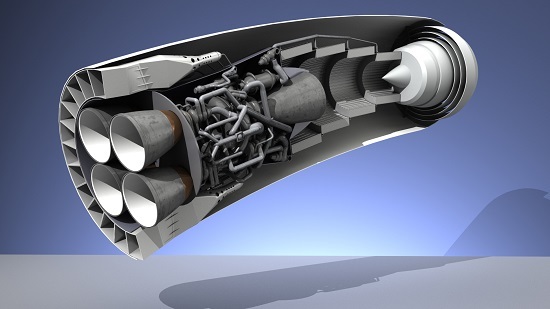 BRUSSELS, Belgium (EC PR) — The European Commission has found that a £50 million (around €71 million) grant that the UK authorities intend to provide for designing a SABRE space launcher engine is in line with EU state aid rules. WESTCOTT, England (Reaction Engines PR) — Reaction Engines Ltd. have begun their latest round of rocket engine testing in Westcott, UK. OXFORDSHIRE, England (Reaction Engines PR) — Reaction Engines Ltd. is pleased to announce that analysis undertaken by the United States’ Air Force Research Laboratory (‘AFRL’) has confirmed the feasibility of the Synergetic Air-Breathing Rocket Engine (‘SABRE’) engine cycle concept. 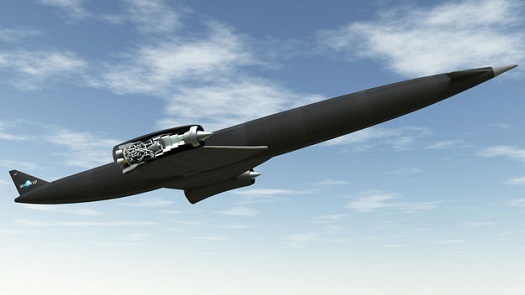 The U.S. Air Force Research Laboratory is studying hypersonic vehicles that would use the Synergetic Air-Breathing Rocket Engine (SABRE), which the English company Reaction Engines Ltd. is working on to power the Skylon space plane, AFRL officials said. “AFRL is formulating plans to look at advanced vehicle concepts based on Reaction Engine’s heat-exchanger technology and SABRE engine concept,” officials with AFRL, which is based in Ohio, told Space.com via email last month…. The AFRL work is being carried out under a Cooperative Research and Development Agreement (CRADA) with Reaction Engines that was announced in January. AFRL officials told Space.com that they are using computers to model SABRE. “The Air Force research laboratories in the States have carried out some modeling to verify that the SABRE does actually work, that it is a real engine, and so I am hoping they are going to confirm that very soon,” [Reaction Engines Managing Director Alan] Bond said. Following the release of the document, “UK Government Review of Commercial Spaceplane Certification and Operations: Summary and Conclusions,” almost all media attention focused on one element of the report: the 8 candidate sites for the nation’s first spaceport. But, I digress. I went through the 80-page document and the 321-page technical report its based on so you don’t have to. Why would I do this? Because you guys are the best! You’re very welcome. Key excerpts follow with commentary as appropriate. Read away! 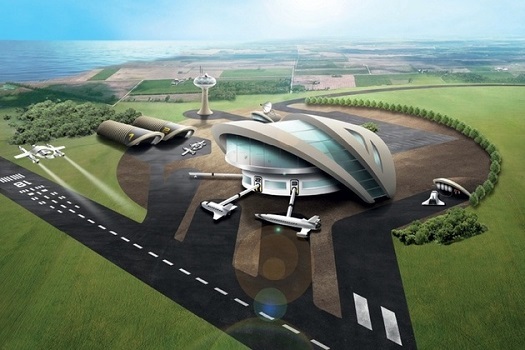 FARNSBOROUGH, England — The UK’s bid to become Europe’s leading space nation took a giant leap forward today (15 July) as government revealed the 8 locations now under consideration to base Britain’s first spaceport. Speaking at Farnborough Air Show’s ‘Space Day’, Aviation Minister Robert Goodwill and Chief Executive of the UK Space Agency Dr. David Parker unveiled the findings of a recent Civil Aviation Authority (CAA) report highlighting 8 possible airfields that could host a spaceport and the economic opportunities it could open up for the UK. Video Caption: The finale of our World Space Week Series. Today is Jeremy Nickless Chairman of UKSEDS talking about Reaction engines, UKSEDS before describing Skylon the spaceplane.